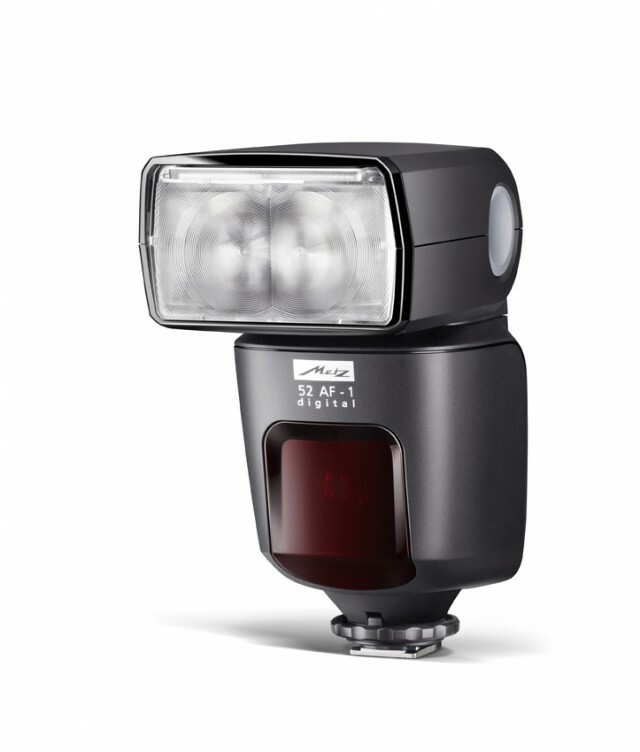 Metz has announced a new touchscreen speedlight – the mecablitz 52 AF-1. 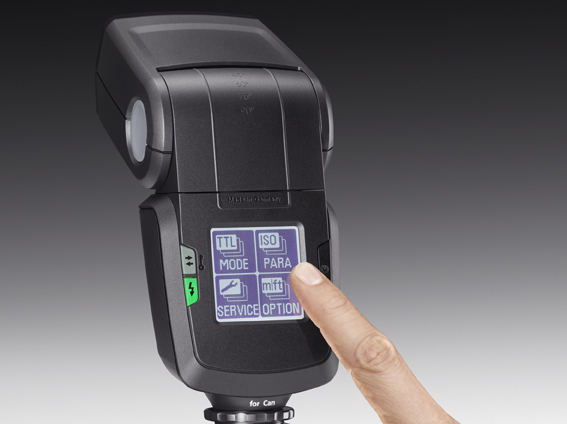 The new hot shoe flash features a guide number of 52 and is capable of wireless TTL operation. 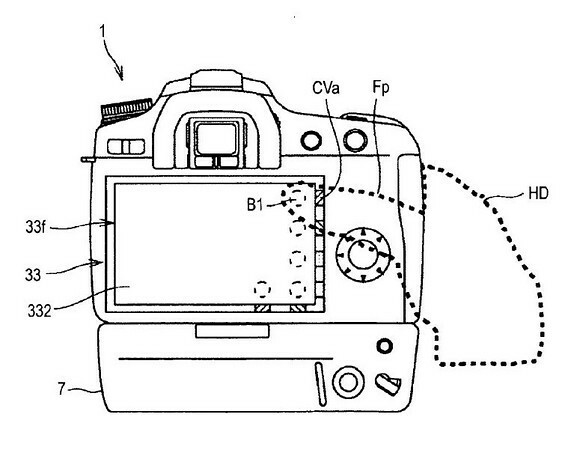 The touchscreen rotates when holding the camera in portait orientation for easier readability. Additionally, the mecablitz 52 AF-1 sports a USB port for future firmware upgrades. The mecablitz 52 AF-1 will be available in Canon, Nikon, Pentax, Sony and Micro Four Thirds versions. No word yet on final release date and pricing. Check availability here at B&H Photo. The Fuji Z700EXR is a 12-megapixel point and shoot camera featuring Fuji’s popular EXR sensor technology. The Z700EXR offers a 3.5″ wide touchscreen display in 16:9 format, a 5x optical zoom and is capable of capturing HD video at 720p. The Fuji FinePix Z700EXR is a 12MP point and shoot camera featuring Fuji’s popular EXR sensor technology. The Z700EXR offers a 3.5″ wide touch screen display in 16:9 format, a 5x optical zoom and is capable of capturing HD video at 720p. The Fuji Z700EXR will be available March 2010 at an initial retail price of $279.95. 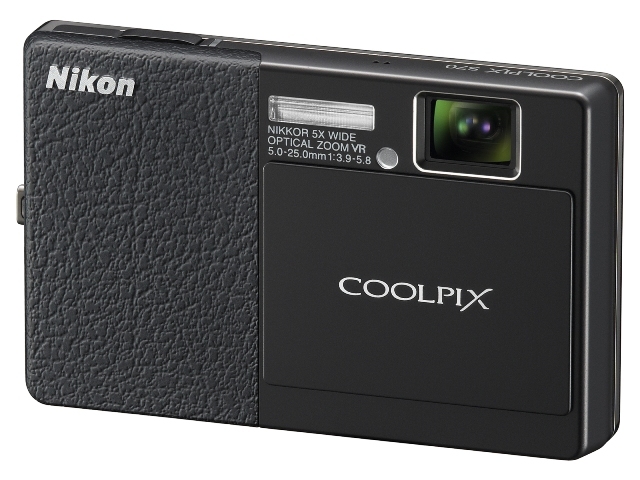 The Nikon Coolpix S70 is a 12.1-megapixel point and shoot camera, which features a 3.5-inch touchscreen display. The S70 allows users the ability to touch the subject they wish to focus on and the camera will then autofocus on the subject and capture the image. The S70 also offers a 5x optical zoom and Nikon VR Image Stabilization System. 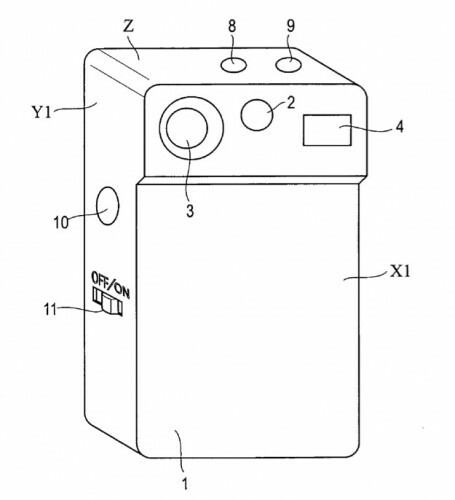 The S70 will be available in September 2009 at an initial retail price of $399.95. As a digital compact camera, it is average – it has some nice functions, such as the Touch Shutter feature that lets you focus on your subject and take a picture very quickly; but enthusiast photographers will likely bemoan the limited level of user control over the picture taking process as well the lack of a pre- or post-capture histogram to check exposure. 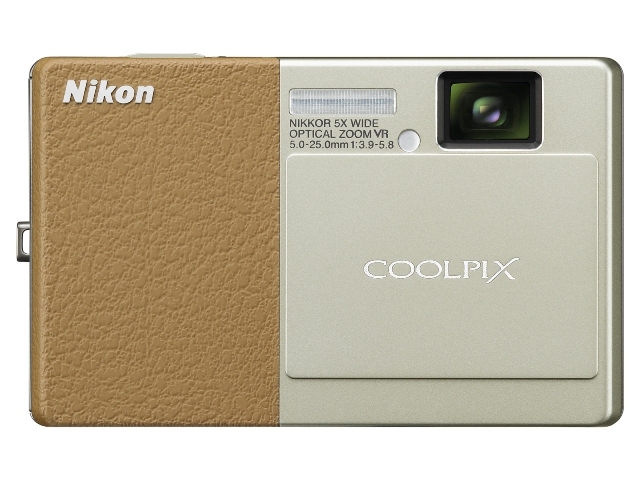 The Nikon Coolpix S70 is a capable touchscreen camera which deserves my recommendation. It excels at shooting outdoors and in bright light, has a basket of neat features and takes good quality photos. 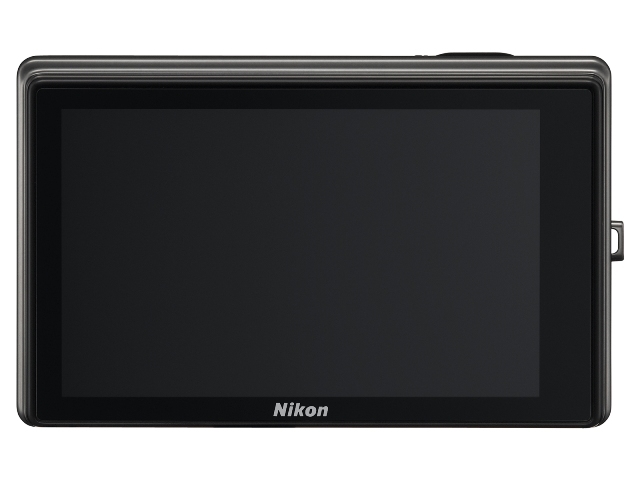 Built on the success of Nikon’s previous touch-screen models, the COOLPIX S70 features Nikon’s newly developed 3.5-inch Clear Color Display and a new generation of touch-screen controls that offer an enhanced shooting and playback experience. In addition to its photographic technology and stylish dual-texture design, the S70 captures stunning HD video at 1280 x 720 pixels (720p). New to the COOLPIX line, OLED technology offers the benefits of vivid color reproduction, sharp contrast and the absence of afterimages. The capacitive touch-screen provides an immediate response at the lightest touch of the display for a fun and intuitive feel to every camera operation. 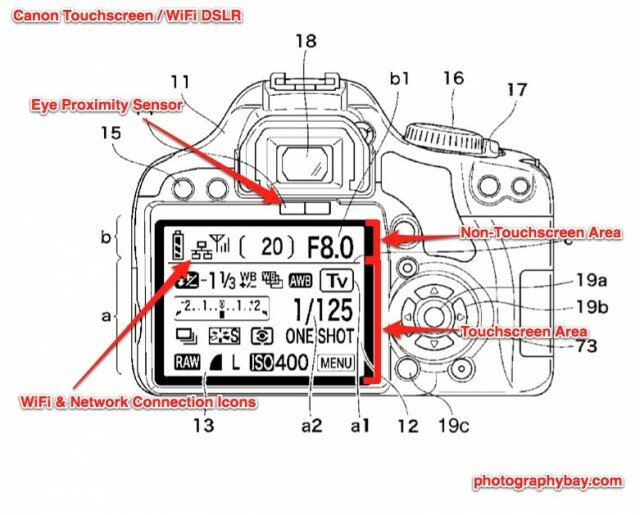 For example, using the Touch Shutter feature, users can have a completely “button-free” experience and focus on and photograph a subject by simply touching it on the camera’s display. 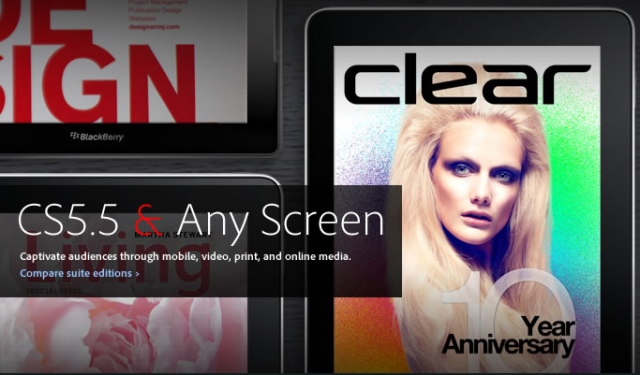 The touch-screen also makes viewing and retouching images more fun and efficient. With the swipe of a finger, users can scroll through images and use a pinching motion with two fingers to zoom in or out on displayed images, switching between thumbnail and full screen views. Additional new touch-screen controls include on-screen sliders for adjusting brightness and Scene Effect Adjustment, which offers controls specific to the scene mode in use. The COOLPIX S70 features 12.1 megapixels; a 5x wide-angle Zoom-NIKKOR lens; ISO 6400***; 5-way VR Image Stabilization System; Subject Tracking; Scene Auto Selector Mode; Nikon’s Smart Portrait System and an ultra-stylish design. The S70 will be available in September 2009 for $399.95 MSRP in a choice of colors and textures including Red & Red, Champagne & Beige, Black & Black, or Champagne & Light Brown.